Whenever I am sitting on the couch- whether reading or watching tv, I like to be covered up with a blanket. It just feels more comfortable. Now that it's summer and warmer though, my heated throw, even without it being plugged in, is just too warm. I have a wonderful new blanket though that's perfect for the warmer weather. The Hoa Kai site as well, also sells 100% Turkish Cotton towels, and kids ponchos. They are a brand new Kaua'i based business supporting weaving families in South East Turkey importing and distributing. Shipping is FREE within the USA for all orders over $75 and they offer great rates for worldwide shipping. 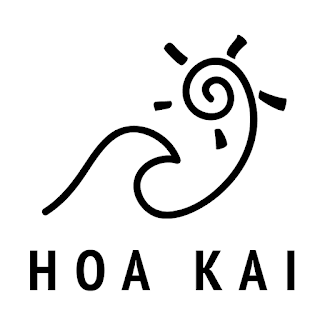 If your looking for a great quality Turkish blanket/ towel that's not mass produced and helps families, Hoa Kai is your go to business.